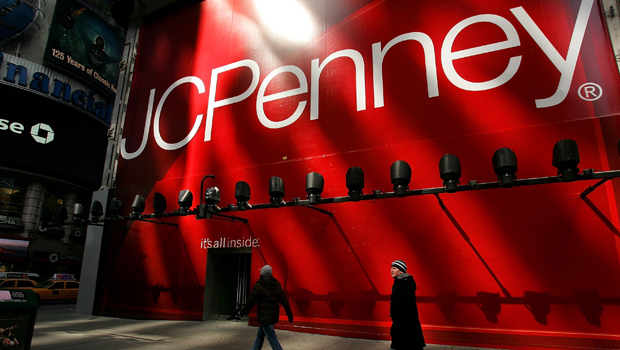 NEW YORK Vornado Realty Trust has confirmed that it sold more than 40 percent of its stake in J.C. Penney (JCP), the latest blow against the struggling department store chain. According to documents filed late Tuesday with the Securities and Exchange Commission, Vornado sold 10 million shares at $16.03 to Deutsche Bank (DB) on Monday. That price is 9 percent lower than Penney's closing price of $17.69 on Friday. Vornado, which owns and manages commercial real estate such as office buildings and malls, still holds 13.4 million shares, or 6.1 percent, of Penney's stock. Vornado's chairman Steven Roth is a member of Plano, Texas-based Penney's board. Penney's stock is down 3.6 percent to $14.49 in midday trading. Shares have lost nearly two-thirds of their value over the past 12 months.